As a part of this year’s annual Minneapolis Bike Week, come out to support ‘Bike to your Local Business Day!’ On Saturday, May 10th bike on down to our Seward Commons Spring Block Party! 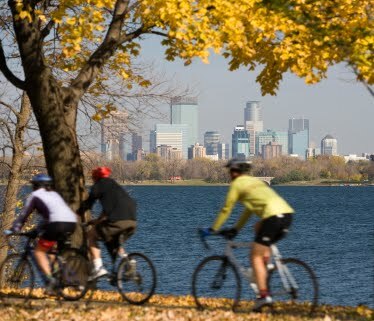 Starting at 3:00pm, on 22nd St. between Minnehaha and Snelling Avenues, the Seward community will celebrate Spring, cycling, and collaborative connections! The block party will include live outdoor music, seedling planting, screen printing, player pianos, puppies, bees, and of course bike stuff! There will be a number of Seward businesses collaborating to make the party a great success! Partnering businesses will include: Aesthetic Apparatus, Barton Player Pianos, Beez Kneez, Cheeriup, Fun City Dogs, Grown Lots Urban Farm, Lost Falls Distillery, and SPOKES Bike Walk Connect. Also, Seward Redesign is excited to welcome Solcana Crossfit, which will be holding it’s open house at the event. SCSBP is one of Minneapolis Bike Week’s many events in city-wide initiative to support more simple and sustainable transportation. 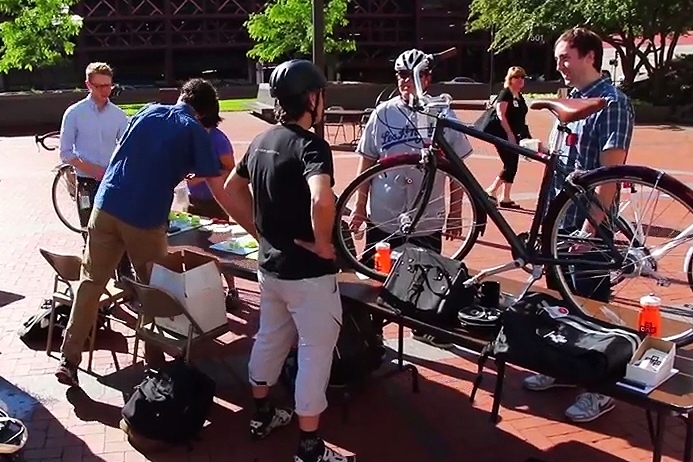 Other MBW events will include: ‘group rides with City Council Members, classes, commuter pit stops, free breakfasts, celebration locations and much more.’* At these events, cyclists can receive free riding gear, prizes, and other incentives for just getting out and biking. Hope to see you all out there on two wheels (or one if you’re a unicyclist)!